Hot chocolate is a very popular drink made from sugar and cocoa or chocolate syrup, which is then added to hot milk. Cocoa, its main ingredient, is derived from cocoa beans. Caffeine, on the other hand, is a stimulant that is usually acquired from consuming coffee. If consumed, it can aid in making us feel more alert and awake. If you are a fan of hot chocolate but not of caffeine, you might be wondering what the answer to this question is: Does hot chocolate have caffeine? In this article, I am going to discuss the answer to this question, as well as some benefits of consuming hot chocolate. Not only it can warm us up during cold days but it also has a lot of health benefits. 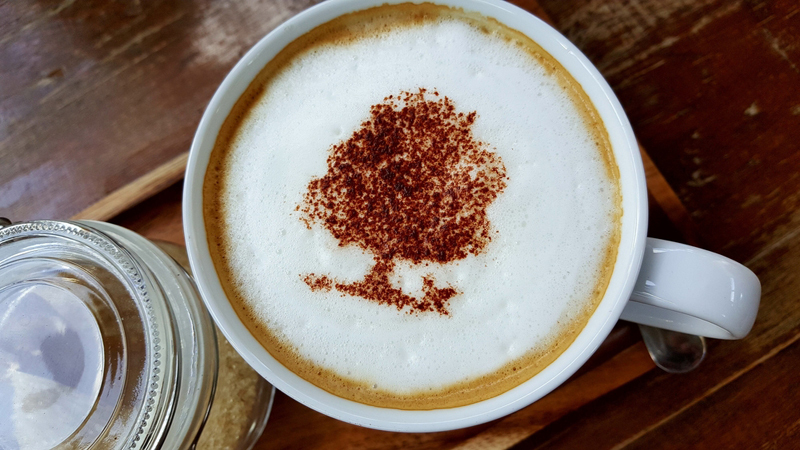 Whenever we think of hot beverages that contain caffeine, we probably don’t think of hot chocolate first. We might often list coffee, tea, and soda on top and totally disregard hot chocolate. However, to answer the above question, hot chocolate actually does contain caffeine. In this section, let’s tackle how much caffeine hot chocolate has. If you are not a fan of caffeine, you should not be alarmed by the caffeine content found in hot chocolate, as it is only minimal. A cup of hot chocolate only has 5mg of caffeine while an ounce of it has 1mg of caffeine. In order for you to understand better, it might be beneficial for you to compare its caffeine content against other popular beverages. One cup of hot coffee has about 85mg of caffeine, tea has 26mg, an energy drink has about 79mg and cola has 23mg. If you would compare, hot chocolate contains very little caffeine against other popular drinks. If you are watching your caffeine intake, you might want to consider consuming hot chocolate instead of these. 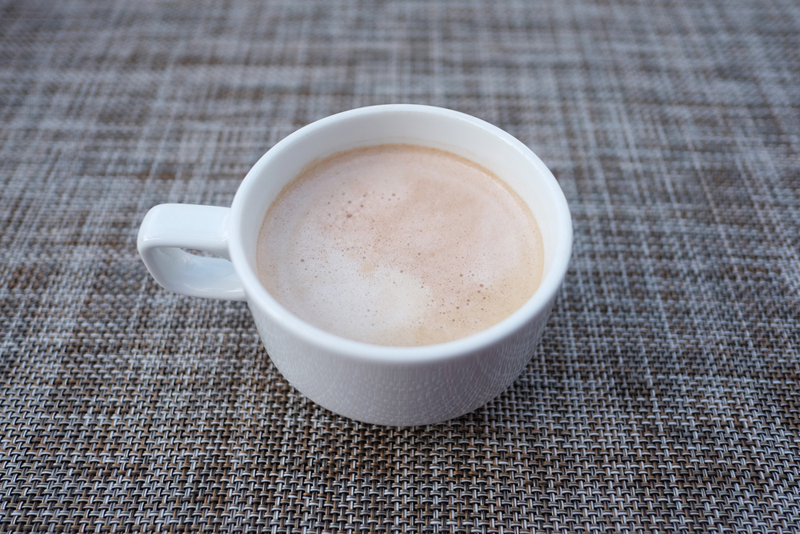 Hot chocolate that can be bought from the store and will be made at home does contain less caffeine. It is also interesting to know that caffeine content can be further decreased through the use of cream, plain or soy milk. If are not comfortable getting 5mg of caffeine, you should definitely try adding these to further lower your caffeine intake. Eight ounces of chocolate milk also has 4mg of caffeine, an ounce of dark chocolate has 20mg, and an ounce of milk chocolate has 6mg. It should also be noted that while hot chocolate is very popular especially with kids, one must be cautious when it comes to the beverage’s sugar content, along with its caffeine content. What Are The Health Benefits of Consuming Hot Chocolate? Aside from being a cup of cheer during cold weather, consuming hot chocolate also has a lot of surprising health benefits. The healthiest versions of hot chocolate should have 2% whole milk or a mixture of cocoa powder and real dark chocolate. However, you should know that most pre-made powdered versions would not have the same type of benefits. A serving of hot chocolate can provide you uplifting effects, just like coffee. It can help you fight against anxiety, stress, as well as depression. Due to its serotonin content, it can act as an anti-depressant and it can trigger endorphin production. Not only that, regular consumption of hot chocolate has also been proven to fight cancer. Another great health benefit of hot chocolate is that it can help absorb sugar that will prevent spikes of insulin. It can also improve out blood flow and it can boost brainpower. If you drink hot chocolate on a regular basis, it can reduce the risk of heart disease, as proven by various studies and reports. If you are on a diet and is committed to healthy eating, you should be informed that hot chocolate could also help in weight management. A study indicated that consuming hot chocolate 5 minutes after you have a meal can reduce your appetite by as much as 50 %. However, it should be noted that moderation is key. Did you know that hot chocolate can strengthen your teeth due to its oxalic acid content? Not only that, it can also protect our skin because of the flavonoids. It is rich in vitamins and minerals such as copper, potassium, iron, and magnesium and it is widely rumored to be an aphrodisiac. How Much Caffeine Can You Have? After learning the health benefits of consuming hot chocolate, you might also have in mind the appropriate caffeine content one can have at most. It is usually suggested that at least 400mg of caffeine is still safe and acceptable for most adults. This would equate to about 4 cups of hot chocolate in a day. 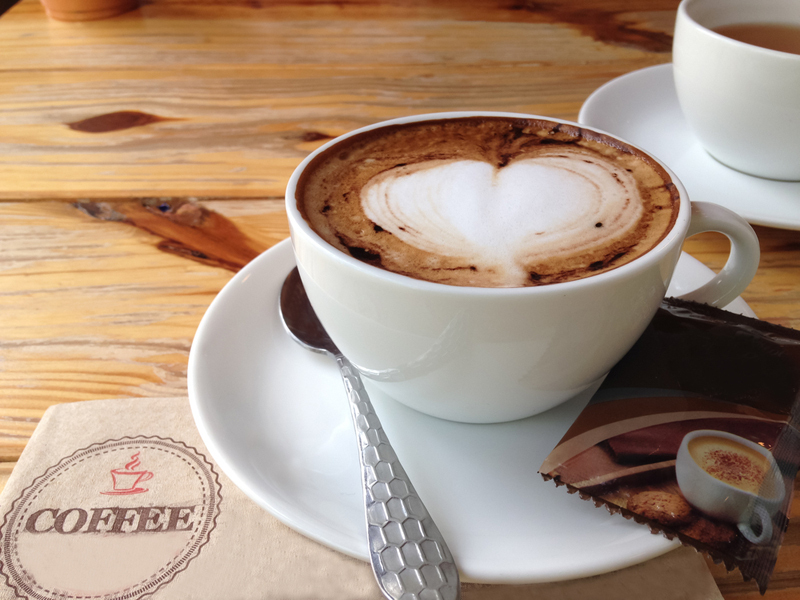 Even though it is okay for adults, caffeine may not be the best for children. Same goes for adolescent teens, as they should also limit their caffeine consumption to about 100mg in a day. The reason is that caffeine can cause unnecessary side effects when taken in excess. In addition, if you are on medication, you might want to refrain from taking caffeine. Hot chocolate does contain caffeine of about 5mg per serving. This is significantly lower than other popular hot beverages such as soda, coffee, and energy drink. Consuming hot chocolate has a lot of health benefits when taken in moderation. Some of it includes prevention from cancer and heart diseases; it can protect our skin, and strengthen our teeth, among others. Suggested caffeine intake for healthy adults is up to 400mg in a day. However, this should not be the case for children and adolescent teens.